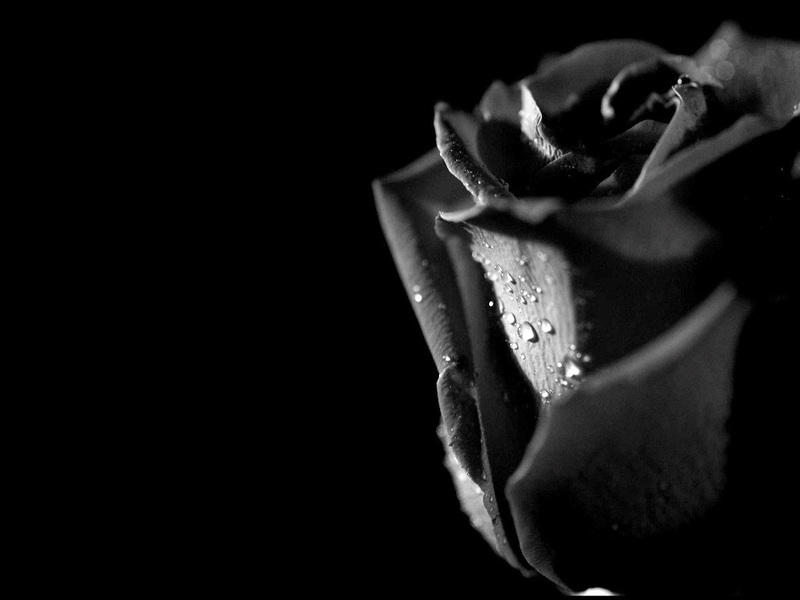 Images with black flowers, at first may seem too gloomy, funeral, sad and even hard, however, and depending on the message that is sending with them, could be the perfect way to share our wishes. 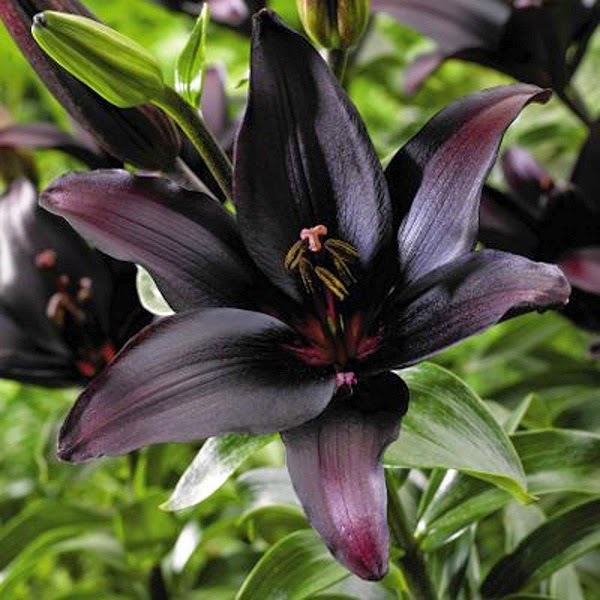 The following selection of images, pictures and drawings have different kinds of black flowers that I know will be really useful. 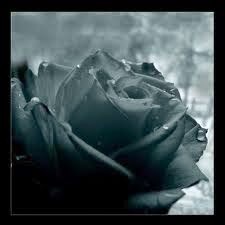 This black flower seems to be artificial, not only for its brightness but also because it looks really fragile. 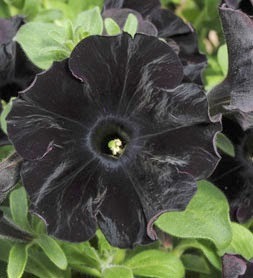 In this images we have two black flowers with long pistils between green leaves. 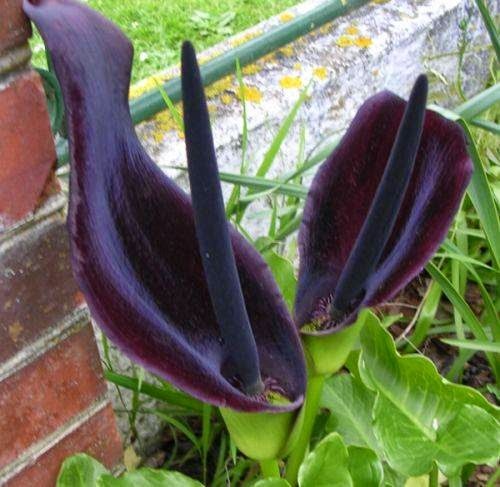 This photograph shows a black exotic flower. 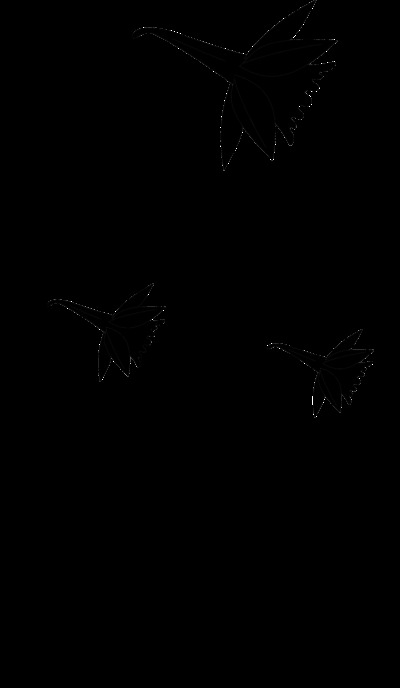 In this picture we can see a drawing with black flowers. Another cute picture with a gray rose with some water drops on the petals. 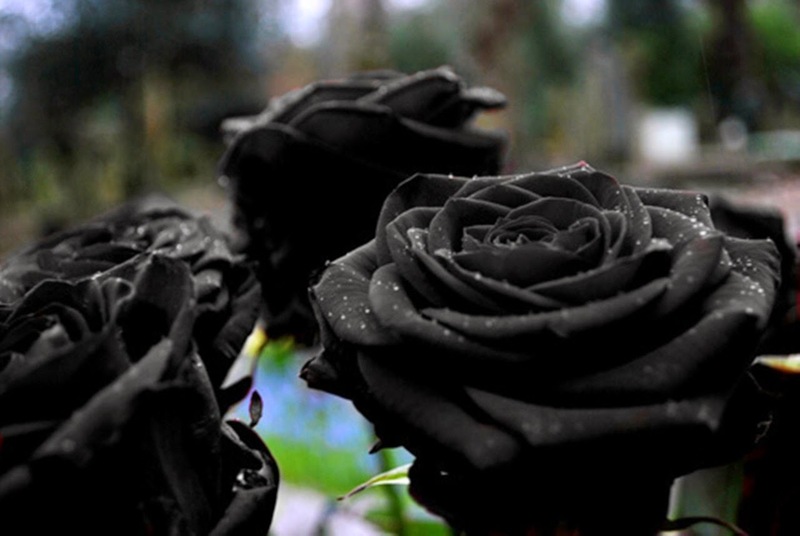 A beautiful image with three black roses. 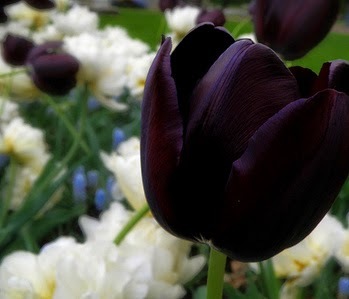 An incredible image with black tulips and some white flowers. 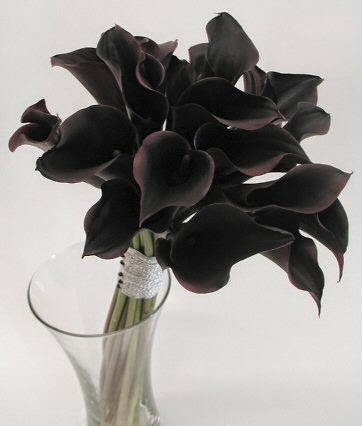 A bouquet with black calla lilies inside a crystal vase. This image has a black rose placed on one side of the card. 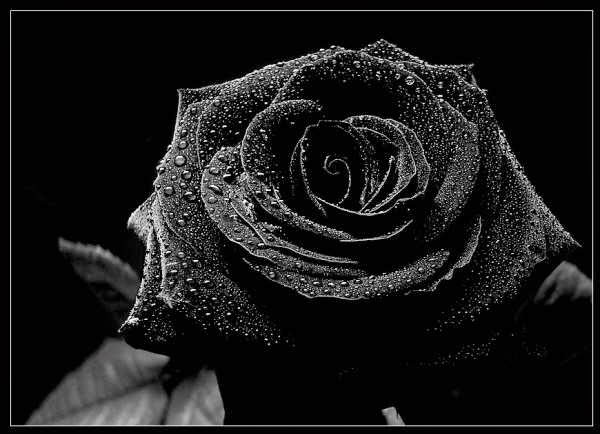 A beautiful black rose with water drops. 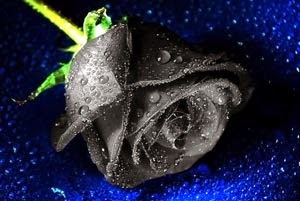 A black flower on a blue background.